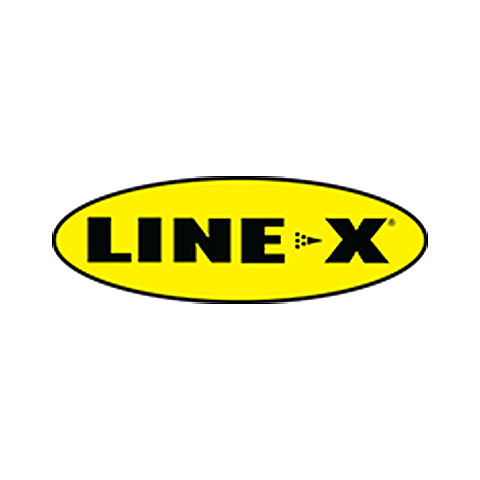 Since 1999, LINE-X of Pasadena has been helping people with spray-in bed liners and truck accessories. Offering the best in tonneau covers, bed liners and truck accessories. We have the convenience of getting items in next day from our warehouse and installing on the spot. No need to hunt online and wait days for your item to arrive when LINE-X of Pasadena is a one stop shop.Having a large display show room, you can come in and see items before deciding to purchase. Stop in today and let us give you a free estimate! Currently there are no reviews for ' LINE-X of Pasadena '.